This is a commercial military rework made for USA in 1921 (Kenyon anda Baudino says very few made, less than 100) NOT refurbished. 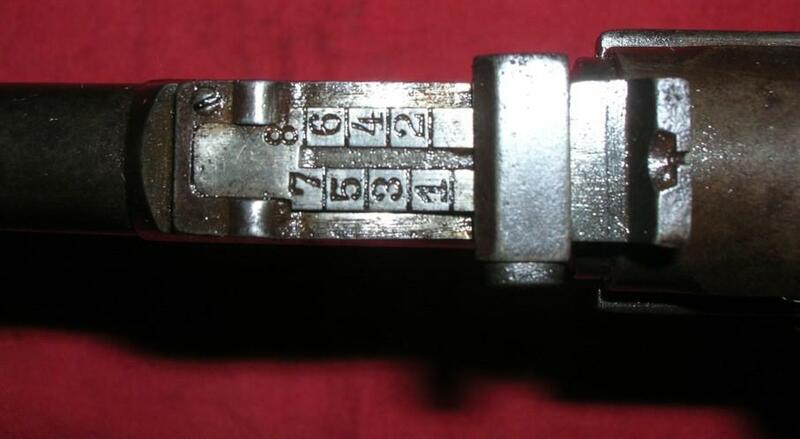 Rear sight third type (not adjustable) military pattern. 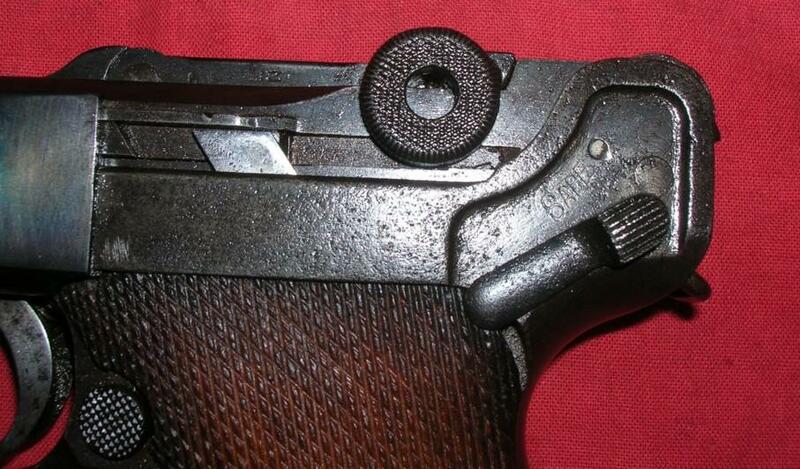 Second type snail drum magazine (32 rounds) made by Bing (Nurnberg) complete with steel sheet dust cover. Repro leather holster and wood stock. Repro leather snail magazine pouch.